The Protecting Refugees information pack is a joint initiative by the Council of Europe and the Office of the United Nations High Commissioner for Refugees (UNHCR). 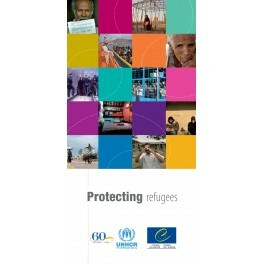 This pack demonstrates not only the need to protect the rights of refugees, as millions continue to be forced from their homelands, but also the partnership between the Council of Europe and UNHCR and the role we can play, together, to help the refugees. 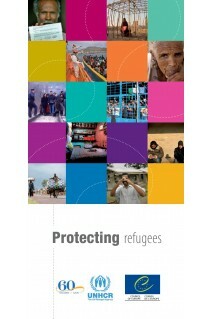 It covers a range of important topics, such as asylum-seekers and detention, refugees and social and economic inclusion, refugees and violence, and stateless persons.